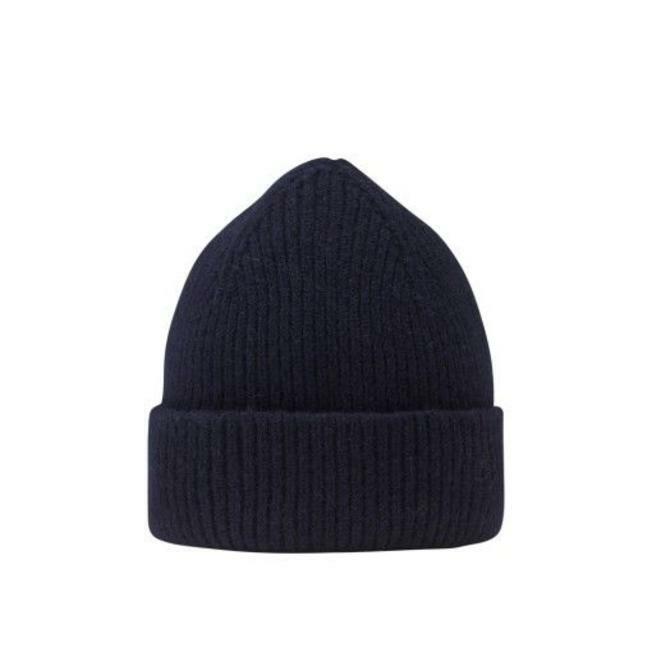 The perfect beanie for him and her comes from our friends from Le Bonnet. Made of 75% lambswool and 25% caregora. Sourced and manufactured in Scotland. An all time UPTOWN favorite.